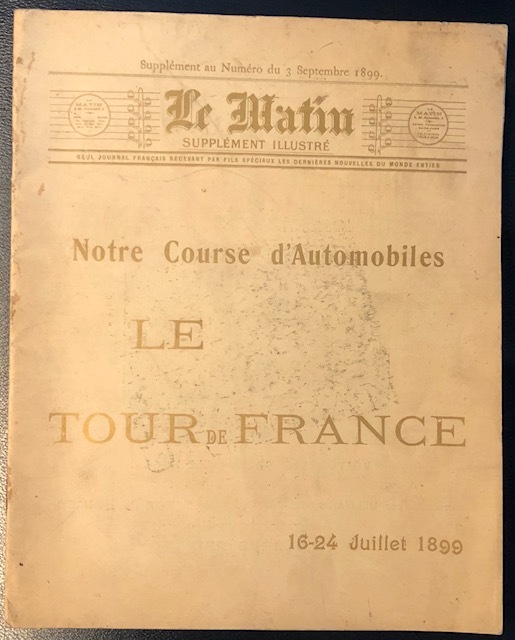 Collector Studio - Fine Automotive Memorabilia - 1899 Tour de France program - the first one! You are here: Home / Shop / Literature - Manuals, Brochures, Etc. / Books, Programs, Newspapers, Documents, etc. 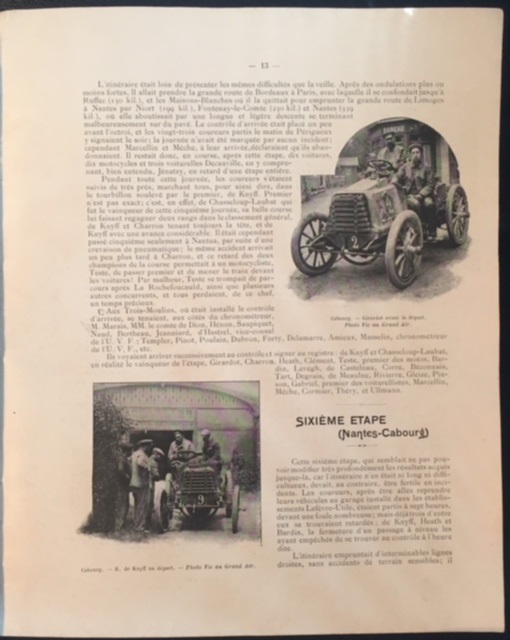 / 1899 Tour de France program – the first one! 1899 Tour de France program. 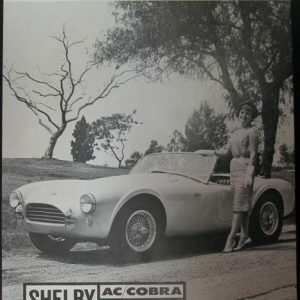 This original program was published right after the race, since this was the very first race and so they had ‘nothing’ to show or discuss inside! 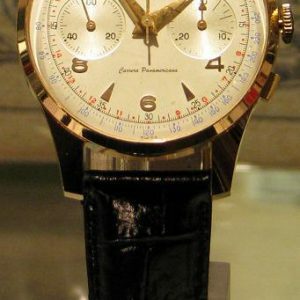 Consider that most programs display the previous year’s cars and event details. 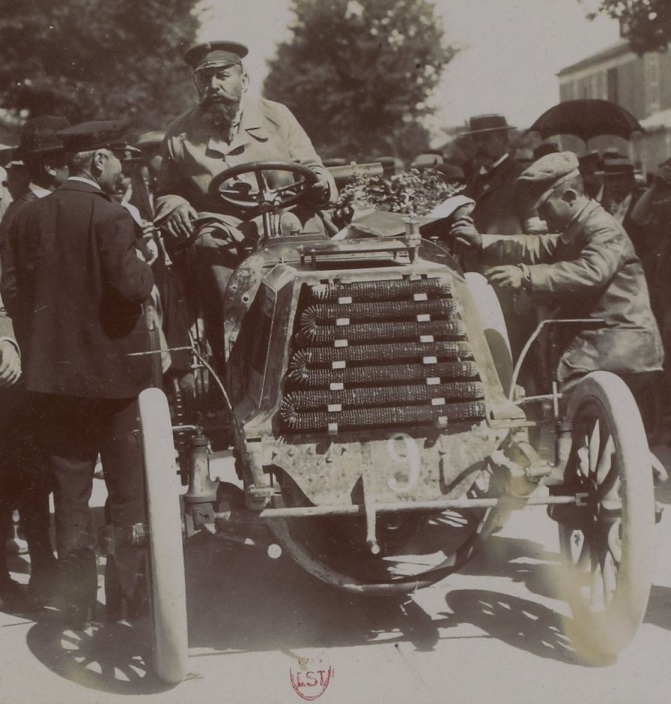 Pictured is the race winner Rene De Knyff in his La Panhard et Levassor 16HP. 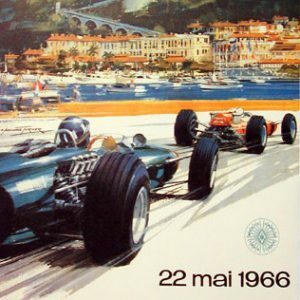 This ultra rare program is 17 pages long and was published by Le Matin for the TdF car race. 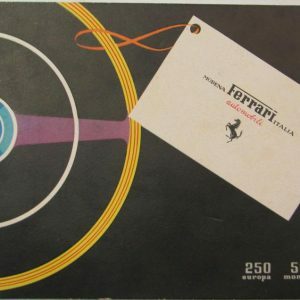 If you collect early racing literature, or have a car that ran at the Tour de France, or you own a 250 GT TDF or F12TDF, this might make a neat collectible for you!